In addition to the previously standard boosts for traded Pokémon and foreign Pokémon,, as well as special powers such as O-Powers, a couple of new boosts have been included. First, there is a boost if your Pokémon has a high affection in Pokémon Amie. If it has at least three hearts of affection, the experience it gains from each battle will be slightly increased. The second boost is a rather unique one. 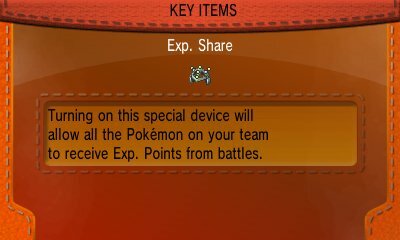 If your Pokémon evolves by level and you've reached that particular level, it will start to gain boosted experience points from the battle. This will last until you evolve it. Within the Pokémon games, typically you have gained experience from defeating Pokémon, but never from capturing them. 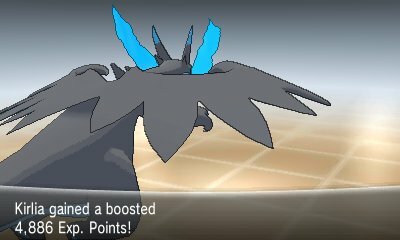 From Pokémon X & Y, however, this changes. 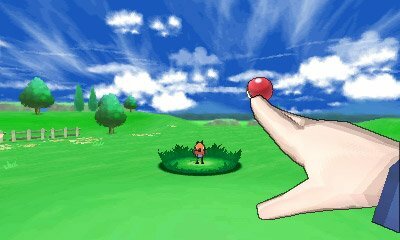 In battle, should you capture one of the opposing Pokémon, you will gain Experience Points as if you had defeated it.